Tech Briefs, a NASA magazine reporting innovative engineering design and manufacturing solutions, has recognized Dr. Robert J. Marks, Distinguished Professor of Electrical Engineering at Baylor University, with an award for innovations reported in a paper, "Minimum Power Broadcast Trees for Wireless Networks." The NASA Tech Briefs Award recognizes new technology that relates to current or future NASA's aeronautical and space activities. Marks, along with his co-innovators, was cited for developing new technology that contributes to the mission of the Jet Propulsion Laboratory and the National Space Program. Marks received his doctorate in electrical engineering from Texas Tech University. He came to Baylor from University of Washington where he was professor of electrical engineering and was graduate program director from 1996 until 2000. 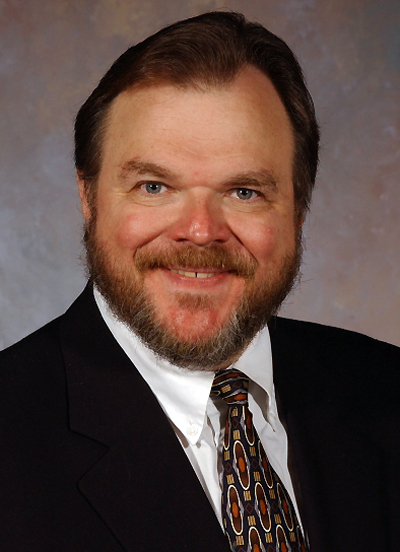 He is a fellow of the Optical Society of America and the Institute of Electrical and Electronic Engineers (IEEE), has been recognized as an IEEE Distinguished Lecturer and has received the IEEE Centennial Medal and Certificate. He has served as an editorial board member for journals such as Journal of Intelligent Control; Neurocomputing and Fuzzy Logic; Journal of Advanced Computational Intelligence and International Journal of Neurocomputing. Marks has been awarded more than 40 grants from agencies such as the National Institute of Health, National Science Foundation, NASA and NASA's Jet Propulsion Lab. He has served as a consultant for agencies such as Pacific Gas and Electric, Boeing Company, and Microsoft Corporation. Marks has published 96 journal articles in publications such as Applied Optics and Optical Engineering and 18 book chapters. He has edited or co-edited for books such as Computational Intelligence: Imitating Life; Fuzzy Logic Technology and Applications and Applications of Neural Networks to Power Systems, and he and holds three patents. Marks joined the Baylor faculty in fall 2003.